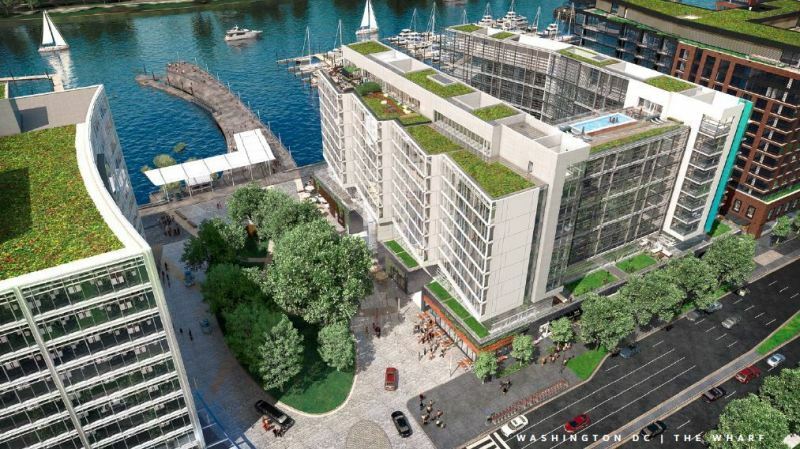 Welcome to Canopy Washington DC The Wharf, the energizing new hotel in the historic SW waterfront neighborhood. Offering simple pleasures, thoughtful extras and nice surprises like mobile check-in and key-less room access for a stay that's positively yours. Our guests are welcome by one of our friendly guest experience enthusiasts and a little something inspired by our neighborhoods in the Washington DC metro area. Planner will find our guest-directed services to be perfect for groups seeking uncomplicated ease and uncommon value - always with a thoughtful local and personal touch our guest will check-out feeling better than when they arrived. With more than 2,500 sq. ft. of flexible, tenth floor indoor/outdoor event space offering sweeping views of the Potomac River. 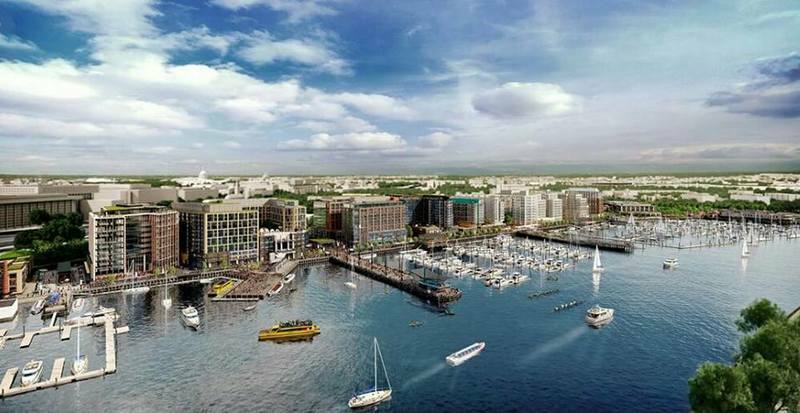 Global meeting and event planners are predicting The Wharf to be the next great meeting place for groups and the curious independent traveler. Whether you choose to walk, run, bike or skip to your next meeting or to one of our historic landmarks; our enthusiasts can assist you with your adventures. Canopy is your connection to the best local food and drink, art and music, fun and fitness. Even the design of each hotel is locally inspired. So you can be, too. Our rates include: Canopy Signature Breakfast, Wi-Fi, ample open communal space, use of Canopy Bicycles to explore and each room receives a locally inspired welcome amenity upon check-in and an evening tasting of local spirits and craft beers.